I’ve always had a sensitive nose. It runs in my family. My aunt’s sense of smell is legendary. One time, many years ago, she almost divorced my uncle after he had the audacity to use a bathroom cleaner with bleach to remove some mildew on the ceiling. Another time she slept with her nose out the first floor bedroom window after he used an oil-based deck paint somewhere in the basement. When I became a mother, my overly sensitive nose was bombarded by all kinds of scents, most of which were awful. However, I was surprised to discover that there are a few that aren’t awful at all. In fact, some of them are nothing short of sublime, and being a scent connoisseur of sorts, I sniff them out every chance I get. For example, my youngest child, who is six, scraped his elbow the other day and I was rummaging around in our bathroom for some Neosporin to apply but instead found an old crusty tube of A&D. 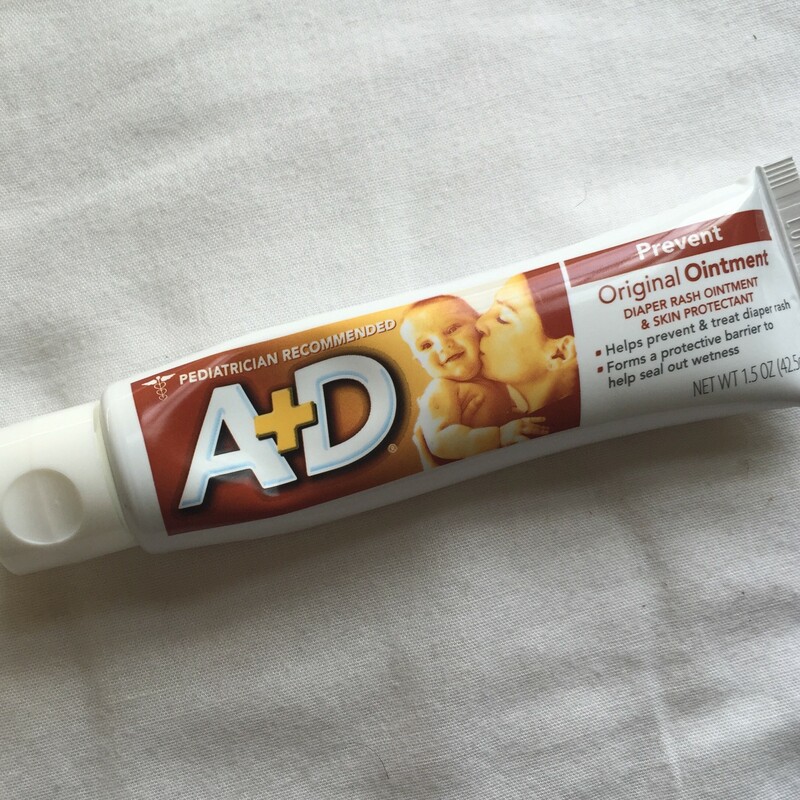 For anyone who doesn’t know what A&D is, it is an ointment used to prevent diaper rash. And it smells like heaven, but with a distinct medicinal finishing note. 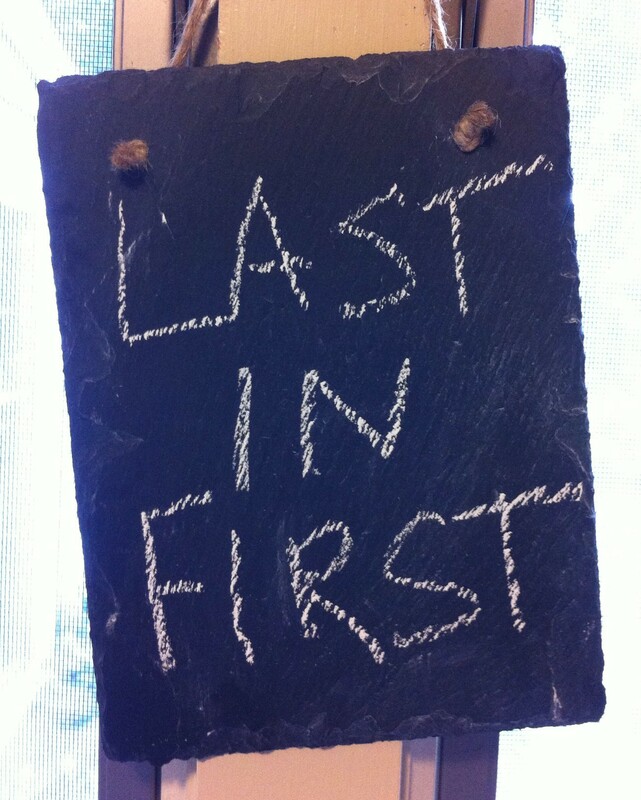 When I found it, I felt a rush of excitement, quickly unscrewed the cap, and breathed in memory after memory of tiny babies cooing and blowing raspberries while lying naked upon a terrycloth changing pad. That smell was with me 10 to 12 times a day for too many years than I care to count, but now it’s gone, and the sadness is almost too much to bear (which is why I went out and bought a fresh, new tube). There is nothing on this earth that smells better than the breath of a baby. When my babies wailed from hunger or exhaustion, my ears bled, my eyes leaked, but my nose could not have been happier. This is perhaps the part of my children growing up that I regret the most, because they won’t let me bury my nose in their mouths anymore–they think it’s weird. Not sure why? This laundry detergent, specially formulated to smell like puppies, rainbows and unicorns, is a close second to baby’s breath for the most wonderful smell in the world. I know it’s not the smartest choice to have your baby’s sensitive skin exposed to clothes washed in such a powerful, artificial scent, but taking care of a baby is really hard and sometimes you just need some aromatherapy to get you through the day. I should buy some Dreft just for old time’s sake, like I did with the A&D, but I’m pretty sure my husband does not want to smell like puppies, rainbows or unicorns at his next Little League board meeting. The links to cancer notwithstanding, anything from Johnson & Johnson (e.g., the baby shampoo, the powder, and the bubblegum pink lotion) lulls me into an intoxicated state of euphoria even when the daily rigors of parenting are killing me. I’m pretty sure Johnson & Johnson is the reason why I accidentally had a third child. I am not and have never identified myself as a baker, but something happened when I became a mother that compelled me to think that maybe if I combined all-purpose flour with a few other white and powdery ingredients something resembling a muffin or a cake might magically emerge from my oven. And sometimes this actually happens but mostly, it doesn’t. Still, though, even if my muffins taste like paper and my cake sticks to the pan with a ferocity typically seen only with white on rice, they fill my house with a fragrance that can only be described as joy, hope, and beautiful dreams all coming true at the same time. Most parents I know drink a lot of coffee. It’s how we cope with everything from colic to college. If you are a parent and you don’t drink coffee, I am suspicious. As a result, the rich, seductive aroma of coffee has become an integral part of parenting–as omnipresent as sippy cups and umbrella strollers. One time, I even confused the smell of coffee for the smell of a dirty diaper, the two are so intertwined. I recognize that I am probably the only one who ever did that, but that’s what happens when you’re a Mom with a nose on overdrive. April 30, 2015 gmacrandall	Babies, children, motherhood, Parenting, sensitive nose, What's that smell? I enjoyed your story. I’ve been using A&D for about 45 years. I love the smell too. My first memory was my mom using it on my baby brother who is ten years younger than I am. I used it on my son, and still use it to this day for chapped lips, hands, whatever!